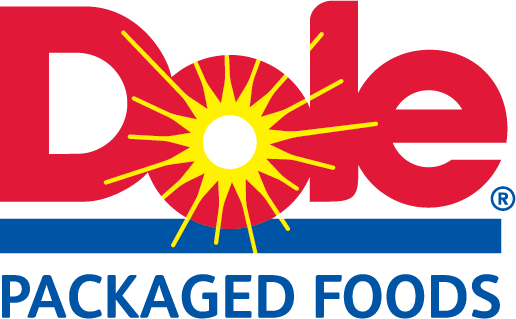 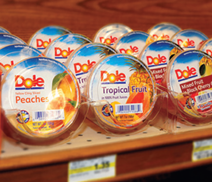 Dole Packaged Foods makes it easy for you to provide smarter choices for ever-changing snacking needs. 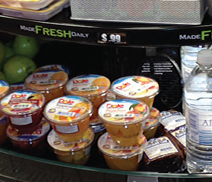 With options in both the sweet and savory categories, out products can ease cravings without sacrificing better grab-and-go eating goals. 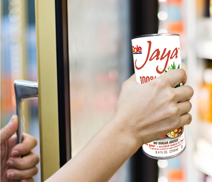 *– Source: What’s in Store 2017: Annual Eating Trends, November 2016. 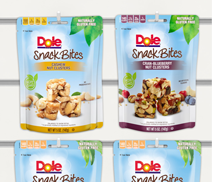 Snacking occasions continue to increase with 83% of consumers snacking daily in 2016 compared to 76 percent in 2014. 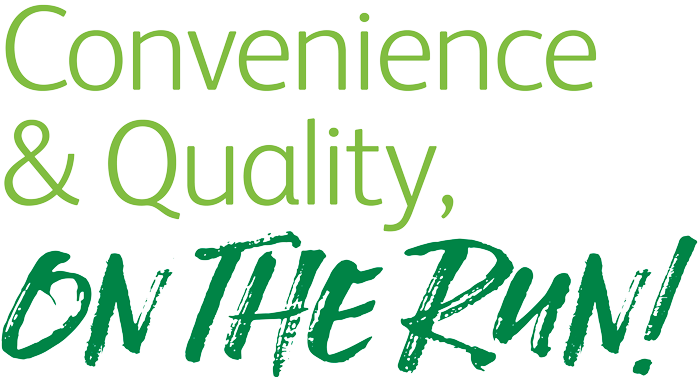 Consumers continue to view health and wellness as key with clean labeling and high quality ingredients being priorities.